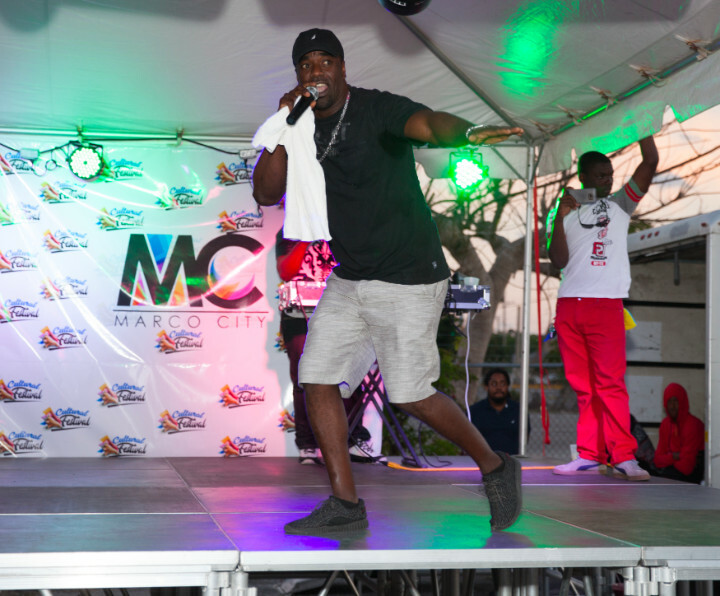 Freeport, Grand Bahama - Saturday 24th March the Marco City Constituency held its first biannual “Marco City Cultural Festival” on Mary Star Playing Field. 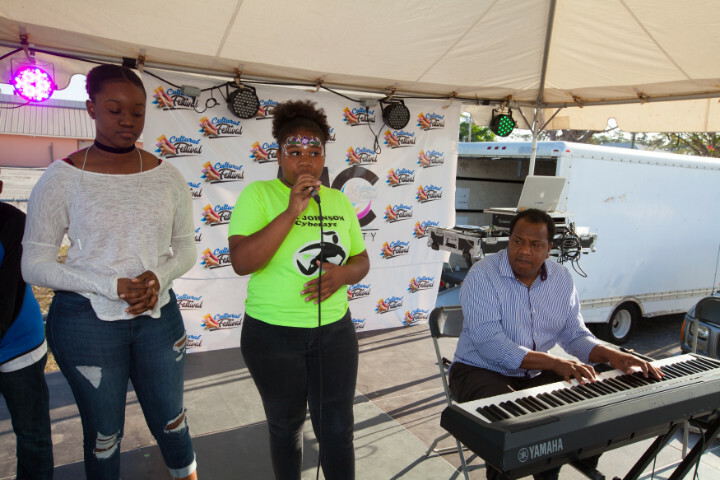 The Festival was designed to showcase various artists (face painters, visual artists), artisans (straw & jewelry makers, handicrafts makers), food vendors and performers primarily from the Marco City constituency. 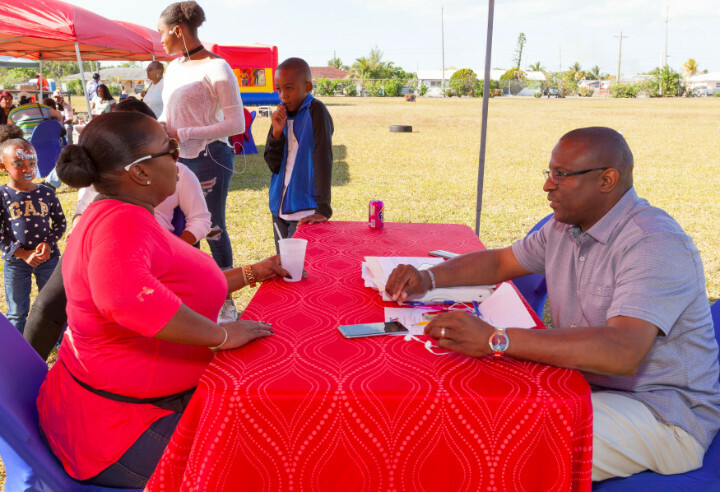 The Cultural Festival began at 12pm and ended at 8pm, during the day the kids played in the bouncing castle, enjoyed tasty treats, engaged in exciting games such as egg & spoon race, hula hoop, trivia and sack race. 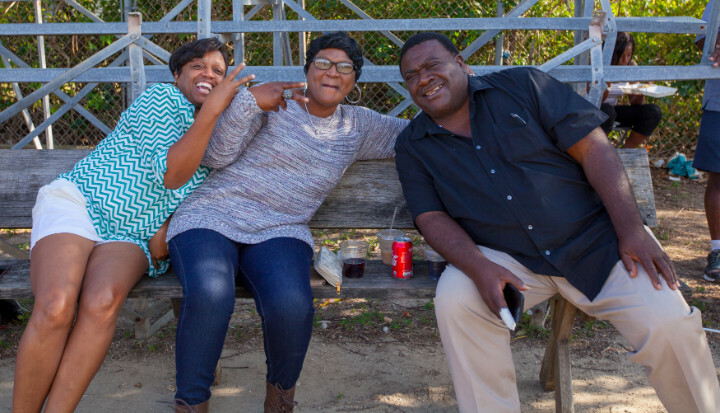 In addition they had an opportunity to win gifts & prizes. Throughout the day families visited and supported various vendors and purchased handmade souvenirs, native foods & beverages as well as sampled assorted desserts. 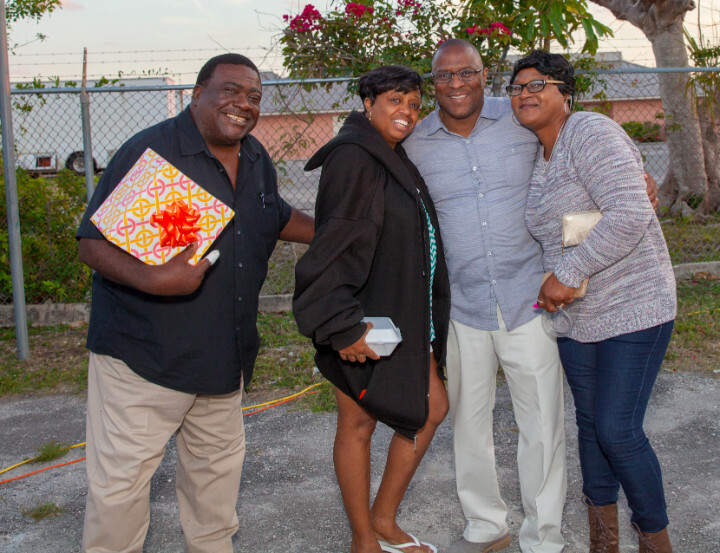 A number of persons were fortunate enough to win free door prizes. The occasion allowed friends and families to socialize and dance to good ole rake & scrape played by Ophie & the Webbsites. 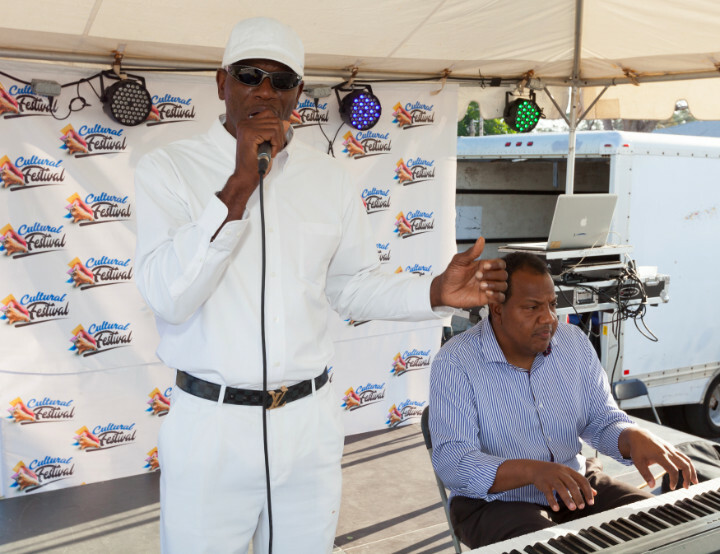 During the evening patrons were treated to additional live performances by Carvan Ferguson mime dancer, Kevin Tomlinson, modern Bahamian music by Dolly Boy, Black Out and Ching all hailing from Marco City. 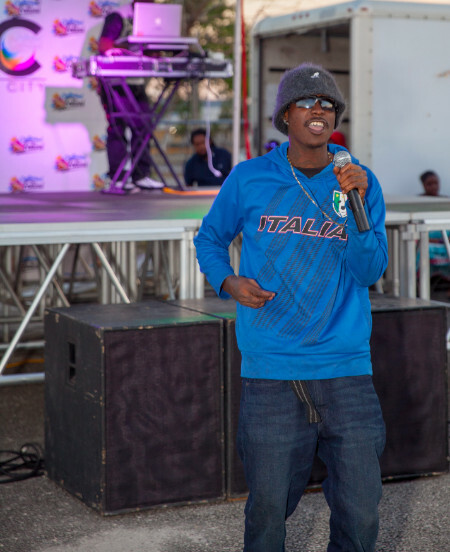 The featured performer was Stileet aka “party animal” delighted and engaged the crowd. 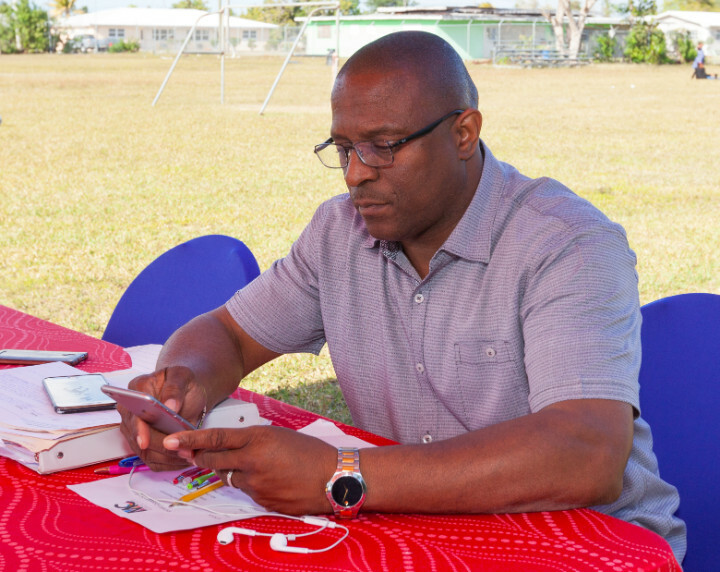 Pintard noted that the constituency office paid for the festival, inclusive of tents, tables, chairs, signage, live remote, advertisement, performers, bouncing castle, staff, sound, light and staging. The objective was to create the right environment for our residents to generate revenue. 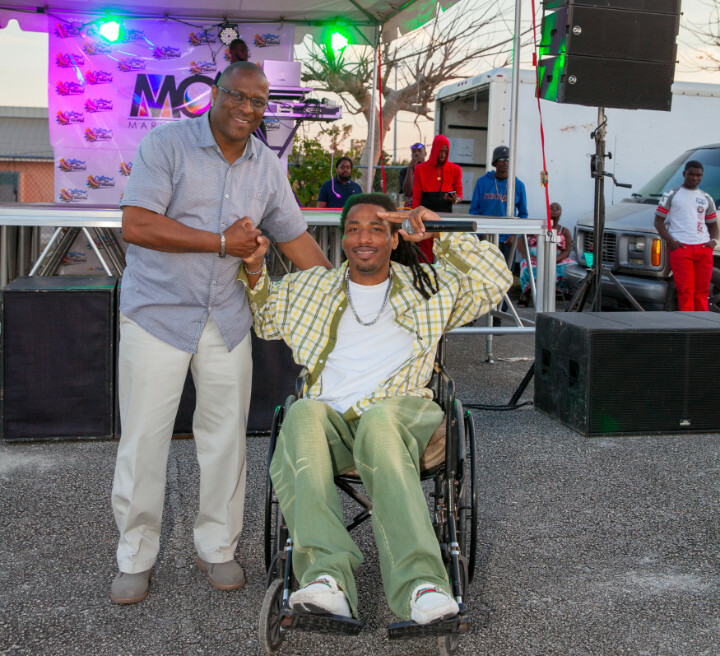 Vendors expressed appreciation to the Member of Parliament and the Marco City team for making the event possible. 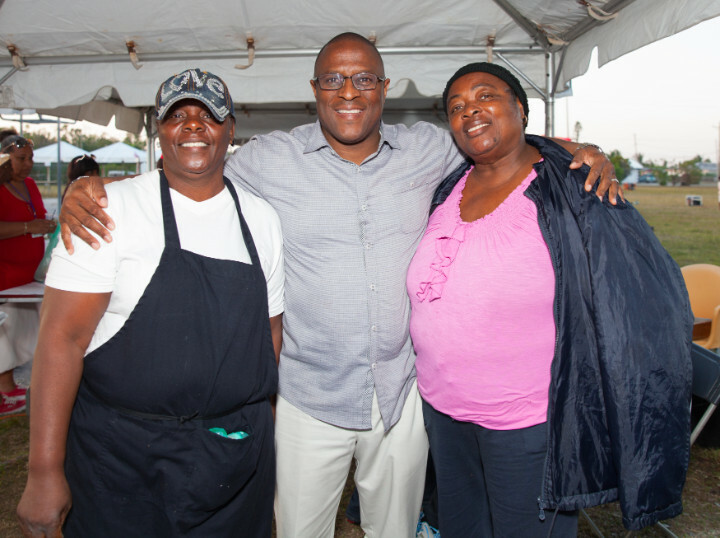 The vendors included: Cece’s Concessions, Green Light Natural Juices, Syliva Snacks, Deon’s Gully Wash, Barb’s Bahmaian Delight, Laura & Miriam’s Sweets Delight, Barb’s Bahamian Dishes, Sweet Addiction Pastry, Maddie’s Treats, Sharon’s Grill, Dave’s Grill, Harold’s Conch Stand. Artist & Artisans: Carey’s Creative Crafts, She Sells Sea Jewels, Young artist, Pinky Unique World of Straw, Kel’z Kustom Stuff. 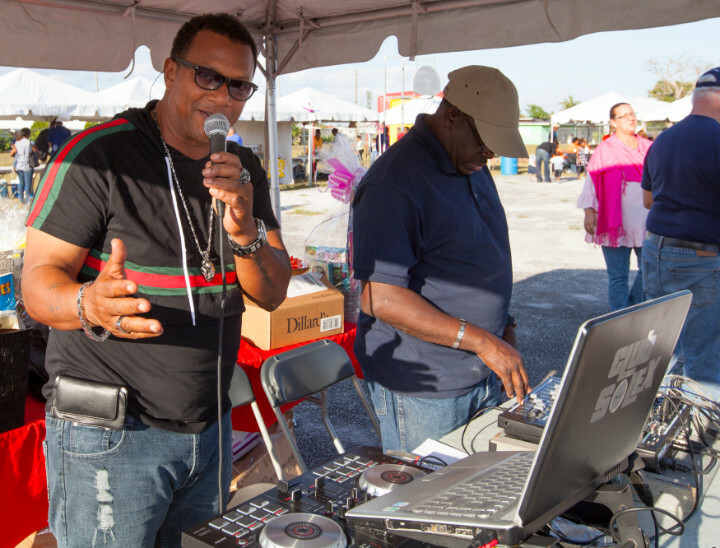 The next Marco City Cultural Festival is slated for October. 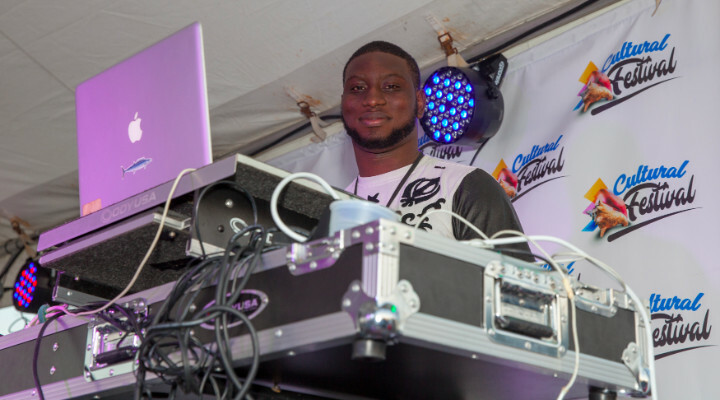 However, organizers indicated that there will be numerous events prior to October that will enable vendors and performers to generate revenue.